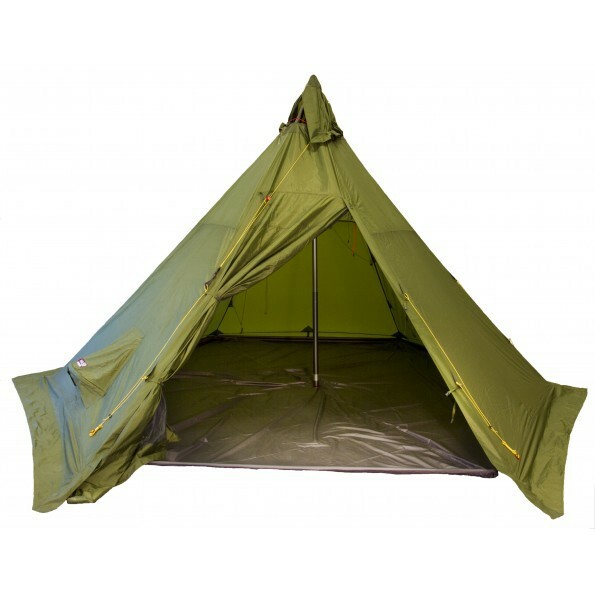 Helsport Ground sheet for Pasvik Lavvu 4-6. 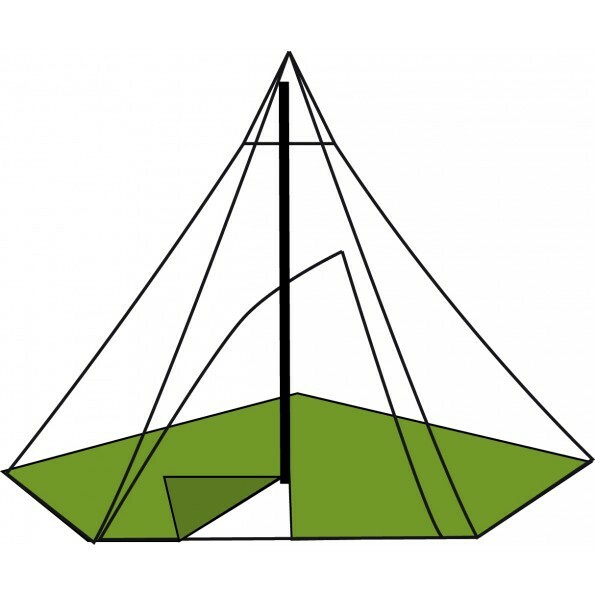 Ground sheet for Pasvik Lavvu 4-6. Ground sheet is a critical component of Pasvik 4-6 because this is exposed to high moisture levels and additional wear and tear. This footprint compliment the quality of our outer tent fabrics with higher water resistance (5000 mm) and increased durability, greatly increasing the comfort and life of your Lavvu.